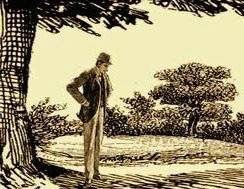 Welcome to the world of Sherlockian scholarship and articles that “play the game” that so many have enjoyed in the BSJ since 1946. 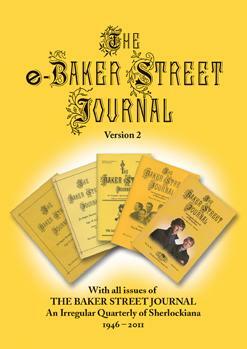 The Baker Street Journal publishes quarterly (Spring, Summer, Autumn, Winter) with the Christmas Annual at the end of the year. Beginning with 2019, when you subscribe after the Spring mailing, all back issues will be fulfilled at the next quarterly mailing. For example, if you subscribe in August, your Spring and Summer issues will mail out at the same time as the Autumn quarterly mailing.